1. Launch the program (Start -> Programs -> Translator -> Translator). 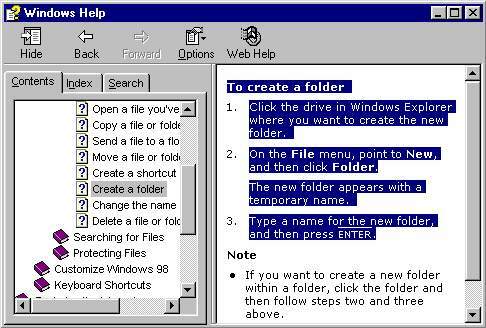 The program is memory resident and can translate everything that appears on the Clipboard. If you want to configure it, click on its icon on the System Tray. 3. Click on any word to see its dictionary equivalents. Choose the most appropriate meaning from the list box. The program will re-translate the entire sentence using the meaning you chose. In addition, once you have chosen a particular word several times, it will be used in preference in future translations. This is how you can "teach" the program to use your preferred meanings.